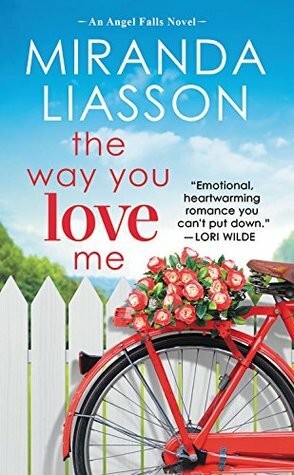 I've been waiting to read The Way You Love Me by Miranda Liasson. I loved her first book in the Angel Falls series where Gabby was introduced and I wanted Gabby to find her soulmate too. Gaby Langdon just recently made partner at her law firm. She works hard and long hours. Before deciding to be a lawyer, she took many classes to see what inspired her. In the end, she decided to go for a job that she knew would pay the bills and her father would approve. Yet, she has always had the desire to write. When she finds her mother's manuscript she decides to join a creative writing class to feel a connection to her deceased mother. What she wasn't expecting was to fall for her teacher. Cade Marshall is a famous writer. A one-hit-wonder after his ex-wife proclaimed she gave him all his ideas for his book. After this awful occurrence, Cade developed a huge writer's block. He's not sure he can write another book. 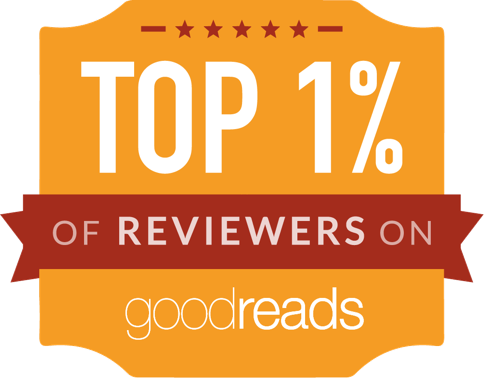 Cade moves back to Angel Falls after accepting a job as a professor in a creative writer's class. Cade just wants a stable job to help sustain his three-year-old daughter. Having the hots for his student was not part of his low-profile plan. I liked both Gaby and Cade. Gaby was always supportive, a good sister and super nice to Cade's daughter. Cade was good at his job and as soon as he realized he was in trouble for falling for Gaby, he tried to keep his distance. The Way You Love Me was a super cute small town romance. 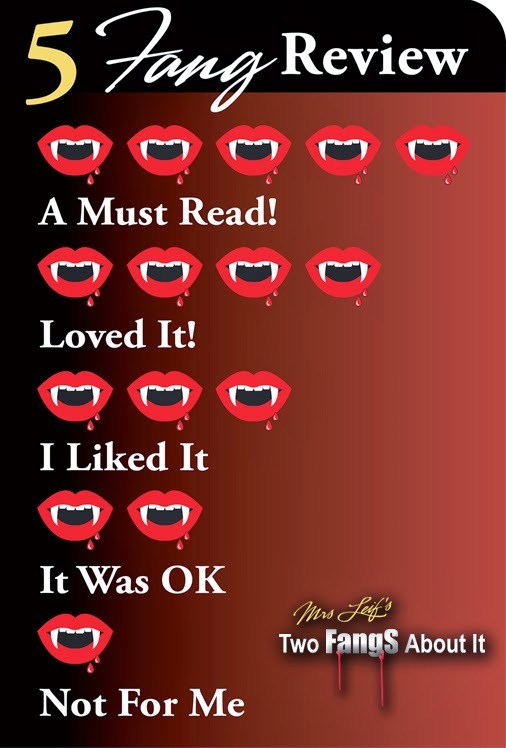 A fast read full of engaging characters. At the end of The Way You Love Me, we get a glimpse into the next couple. Rafe (Gaby's brother) and Katilyn's story is next.